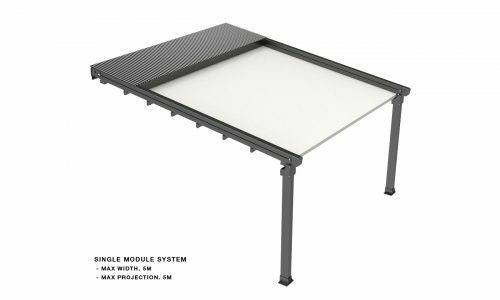 The Muse retractable pergola system provides a simple yet elegant streamline outdoor structure for all weather use. 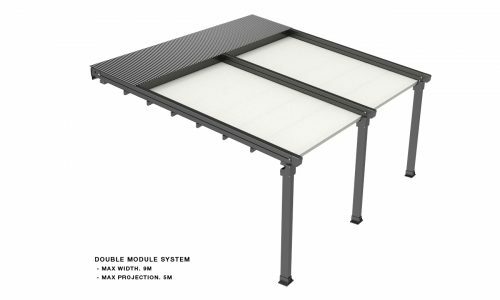 The MUSE system offers up to 75sqm of protection at the touch of a button. 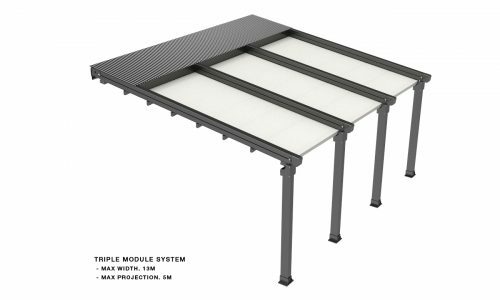 Linking multiple systems is also possible and made easy by our patented storm channel joining system that ensures 100% waterproof join every time.